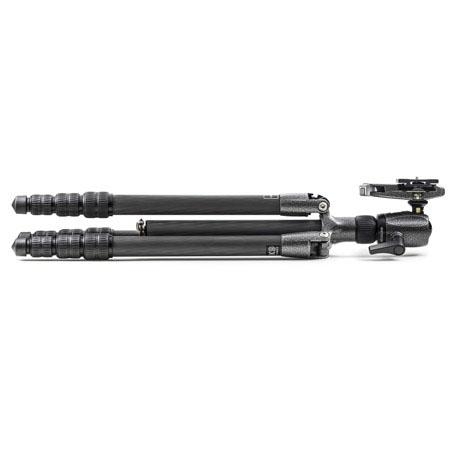 The Gitzo Series 2 GK2580TQD is a 4 section Traveler kit. 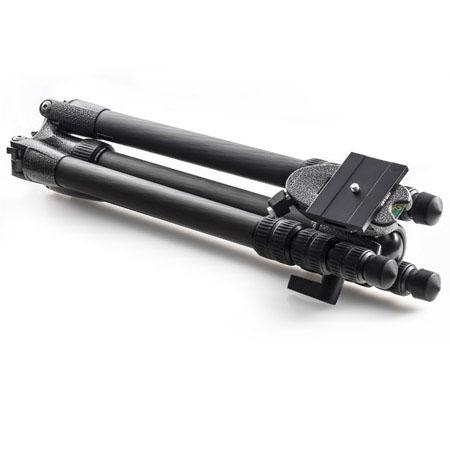 The built-in head comes with a D profile plate (GS5370D) and its hybrid quick release attachment accepts most Arca-style plates as well as Gitzo C profile plates. 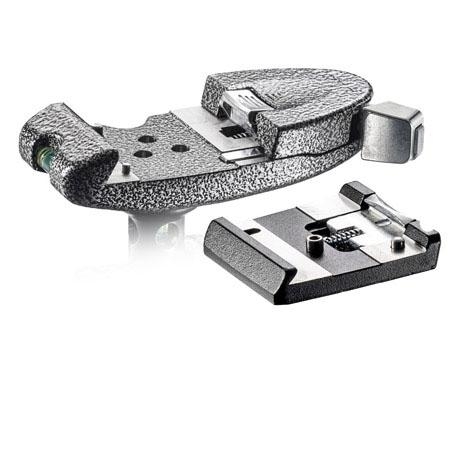 For maximum rigidity and faster setup, leg locking is via G-lock mechanism. It is a lightweight and compact professional carbon tripods based around the 180deg. 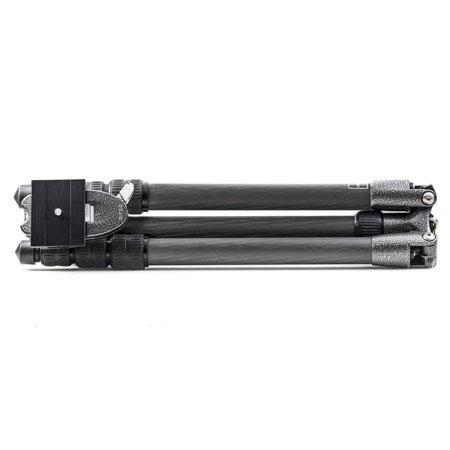 leg folding system pioneered by Gitzo. 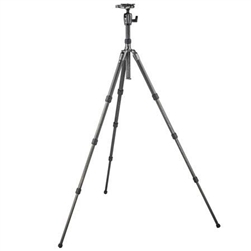 It makes more efficient use of folded space by accommodating the centre column and head in between the folded tripod legs. Recommended for 135mm lenses (200mm maximum), Series 1 is the ideal solution for photographers on the move, or for whom space- and weight savings are of primary importance.